For World Class Marlin Fishing consider joining us in the Dominican Republic. Fly into Punta Cana where our driver meets and brings you to Casa de Campo Resort or Cap Cana depending on the month and season of fishing. 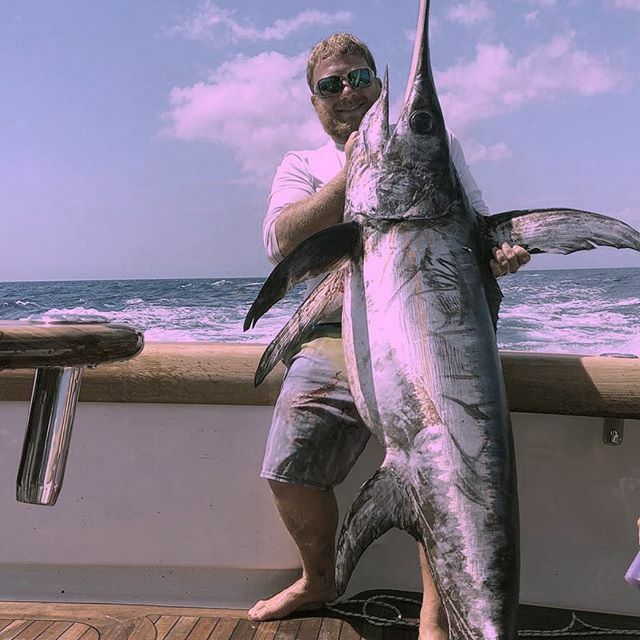 Dominican Republic Marlin Fishing adventures are available from February until June 2019. Get in on the action! In the summer we offer 15 hour trips to the east side of the gulf stream where we find yellow and black fin tuna as well as blue and white marlin. Also all at the same time we are finding Sails, Wahoo, and Mahi. It’s sure to be the experience of a lifetime.